Electronics and micro-computer control are everywhere and are an essential part of modern society. Imagine a world without all our electronic gadgets and technology. In this course unit, you will learn about digital and analogue electronics and micro-controller (programmable logic controller) engineering. 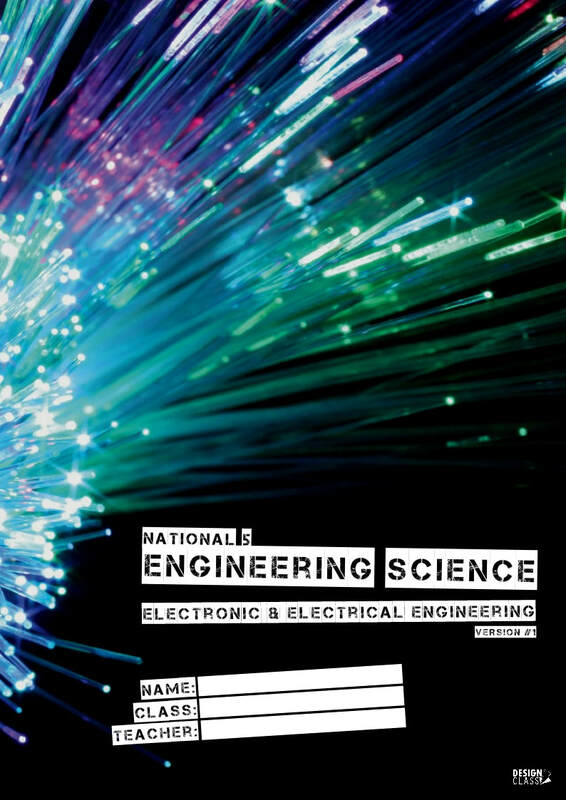 Electronic and electrical engineering is super exciting! Understanding the basics of electro-magnetism is essential if you are to create safe, working circuits. 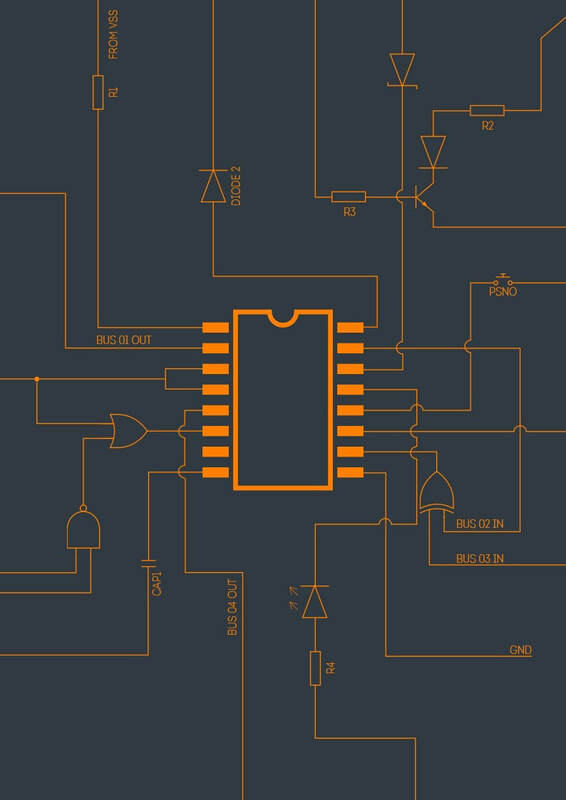 ​In this section, we introduce you to the basics of electrical and electronic engineering, including the basic terminology and equations that you need to know. Once-upon-a-time, any complex electrical system had to use thousands of discrete components to do one specific task. If you wanted the system to do something slightly different, or even just refine the way the system worked, you had to de-solder and rebuild the circuit! It was a huge pain! ​Then some smart people at companies such as Texas Instruments, Motorola, Intel and others, developed a new type of Integrated Circuit that could be programmed to do different tasks! From there, the world has never been the same! 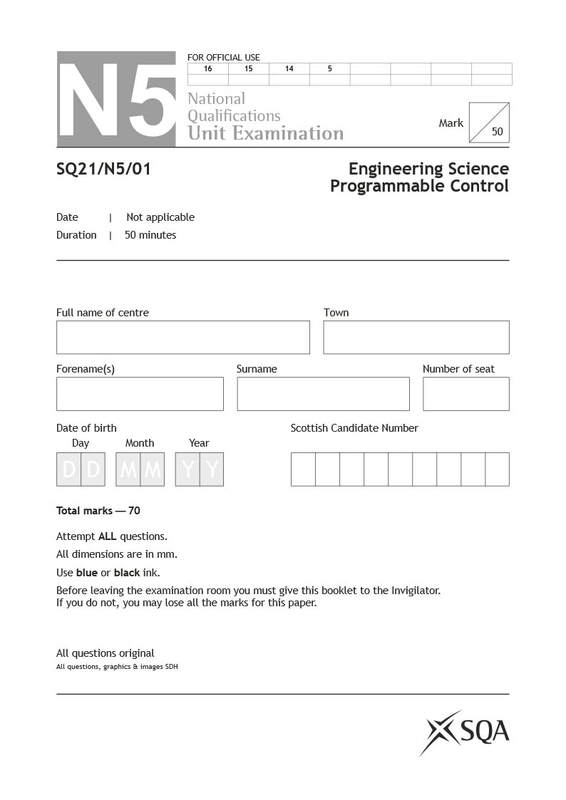 The following files are used to assess a student's understanding of electronics and computer control. The files are password protected. Teachers should email us for the password.Assessment material will be posted here, soon.